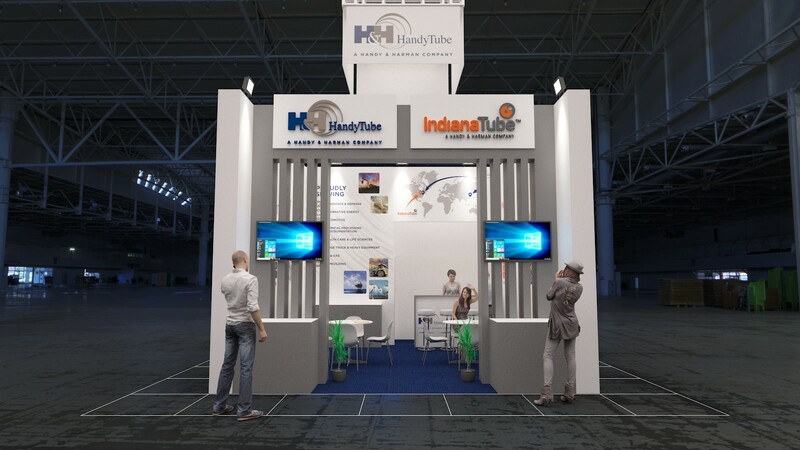 Visit HandyTube at CIPPE 2014 from March 19-21 in Beijing. 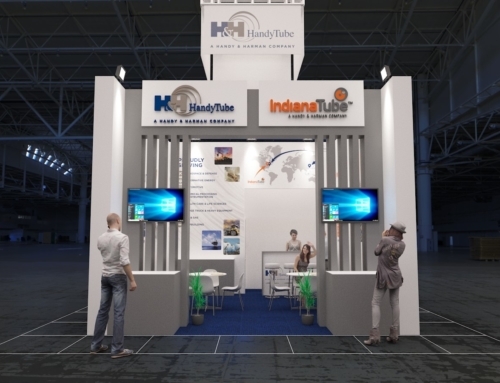 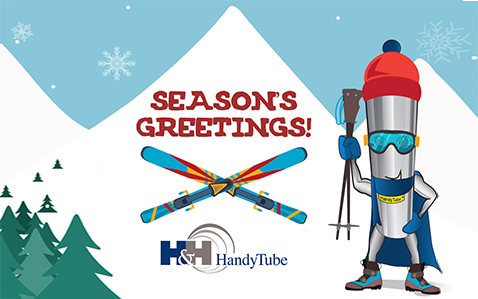 HandyTube will be showcasing its seamless stainless steel coil tubing products at the largest petroleum exhibition in the world. 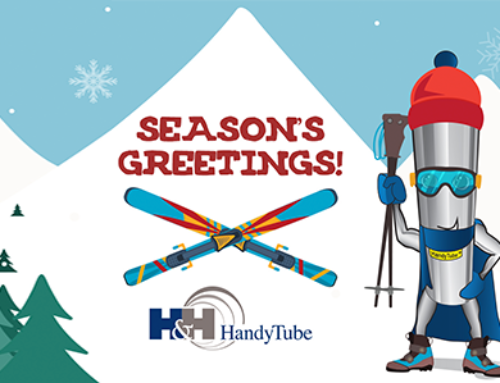 Come visit us in Booth W1330! View the floor plan.